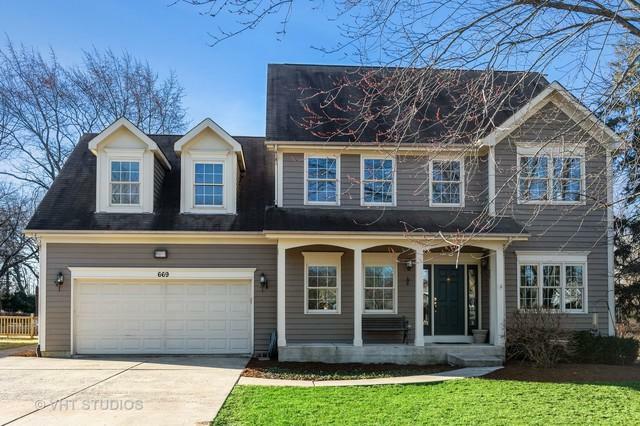 Beautiful, Bright, Spacious and Fabulous, this Glen Ellyn Home has it all. 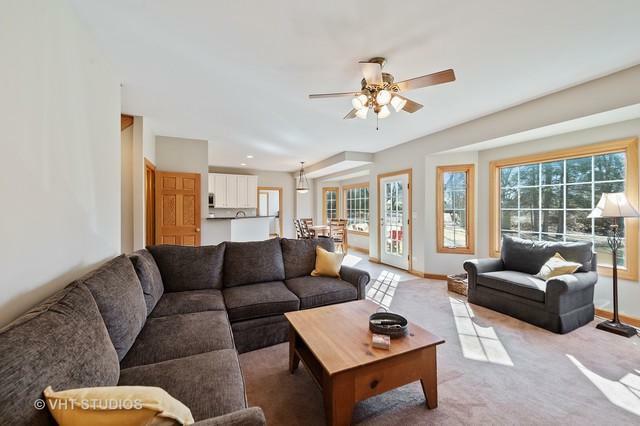 4 bed, 3.5 bath features Brand new Stainless Steel Appliances, Fireplace, Den, Finished Basement, Lots of storage and Plenty of closet space. 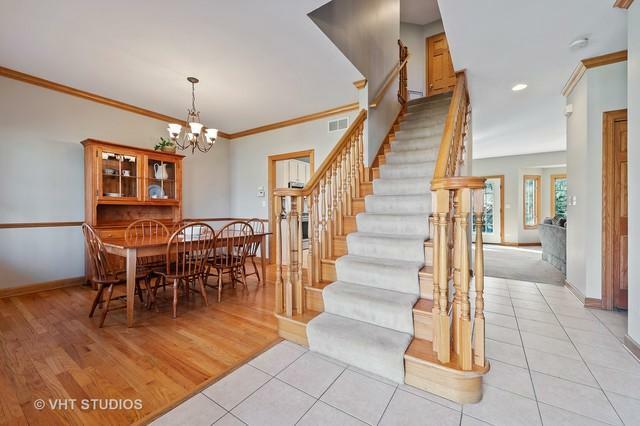 Home was just re-painted and has a perfect floor plan for entertaining family, friends and guests. Features over a 1/3 of an acre of land that allows you creative options outdoors as well. 2.5 car garage with large front drive way able to accommodate multiple cars for guests. 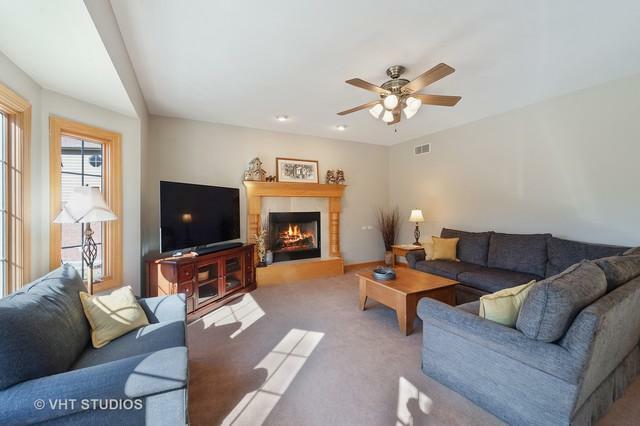 This home is ideally located as it's walking distance to the Elementary, Middle or High-school in addition to shops and entertainment. Home comes with an Invisible Fence for Dogs. This home is perfect. Priced to sell, come fast this one will not last.